All-Age – Why is there an Old and New Testament? 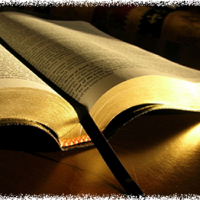 Home » Sermons » All-Age – Why is there an Old and New Testament? Why is there an Old and New Testament? To listen to Graham Nicholls preaching at Christ Church on Sunday morning 11th June 2017 use the player below.